Calistoga transformation, made possible by Yardzen. 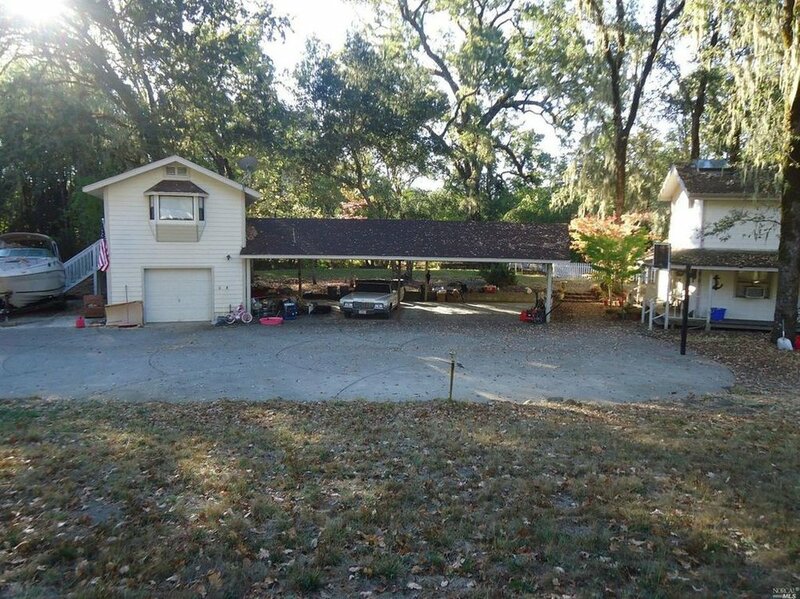 What: Country property set on 4+ acres and situated along a year-round creek, canopied by Valley Oak trees. In need of much TLC to restore its former glory. Where: Calistoga, CA. Franz Valley in the Mayacamas Mountains, just above the Napa Valley floor.